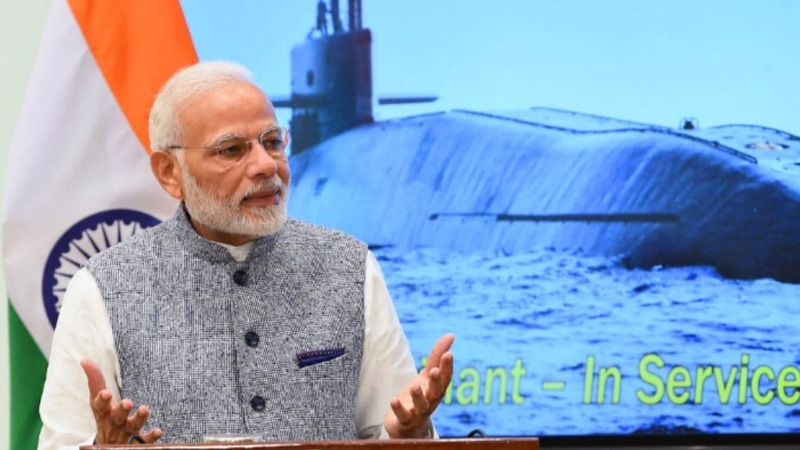 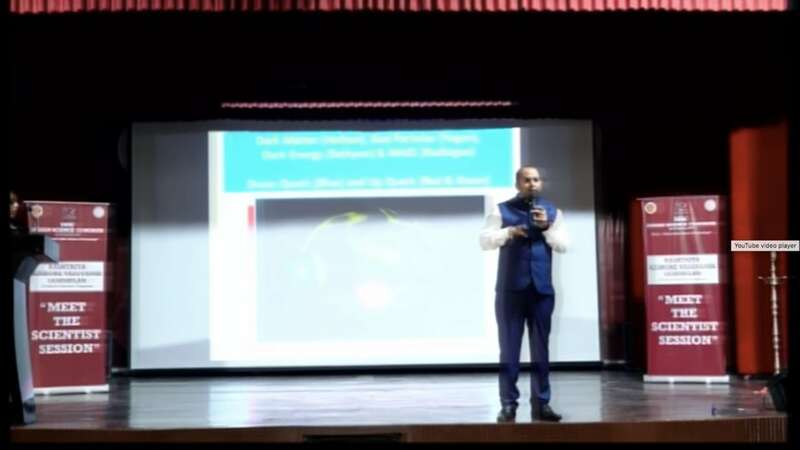 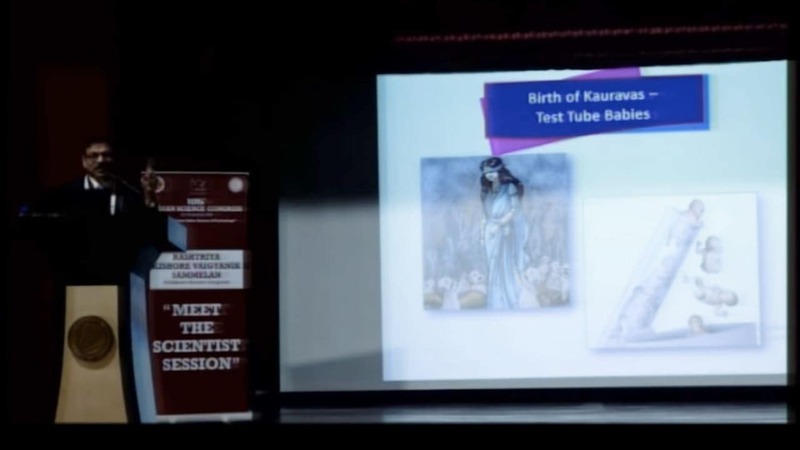 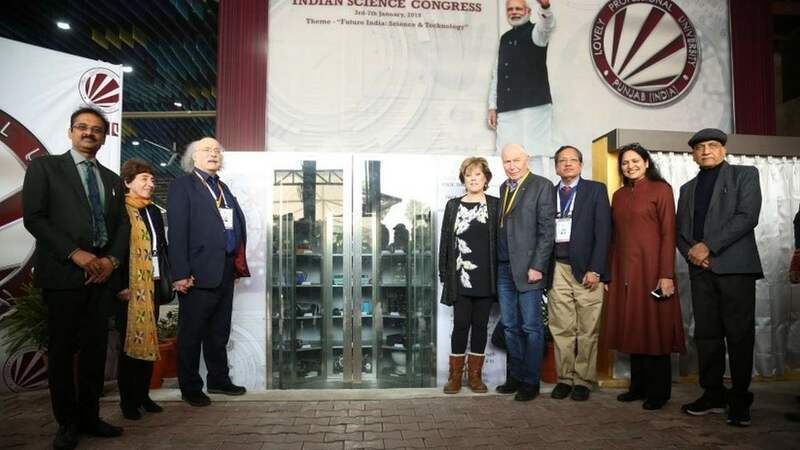 According to the Minister for Science, "gravitational waves" will then be named "Narendra Modi waves"
The capsule was put together by students of Lovely Professional University where ISC 2019 is held. 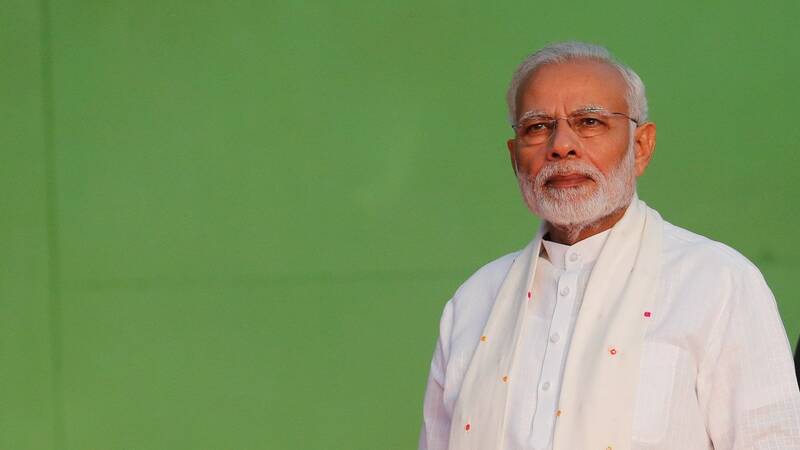 The PM emphasised the need to bridge the arts, humanities & social sciences with science & technology. 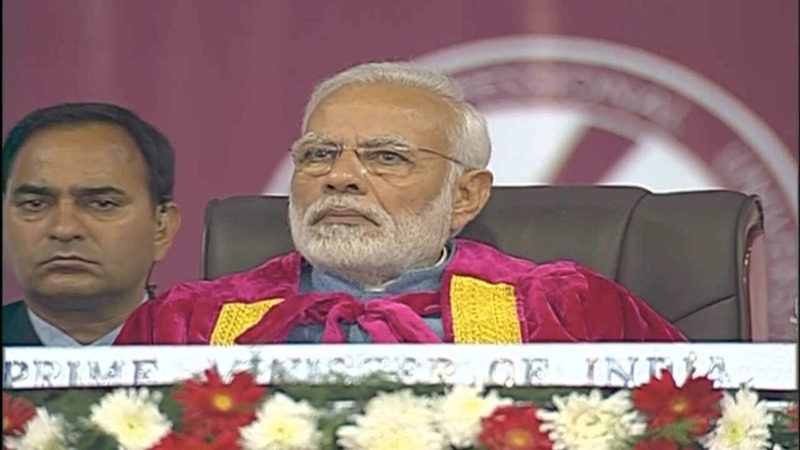 The ISC has a rich legacy, and we continue to learn from their commitment and dedication: PM Modi. 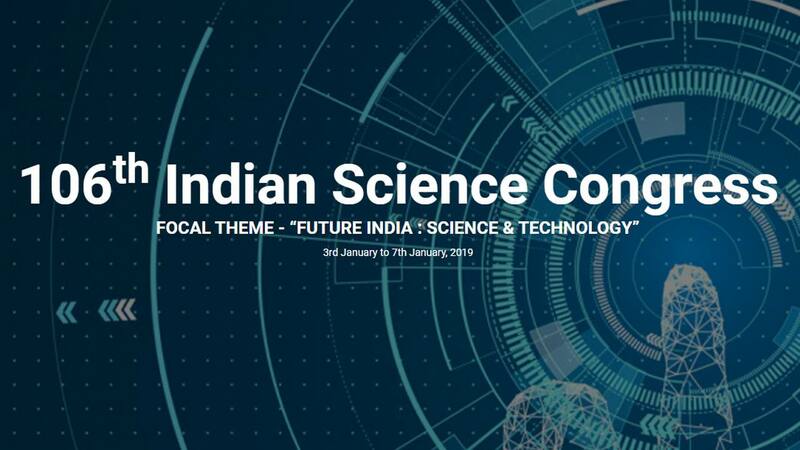 PM Modi closes inauguration of India Science Congress quoting Dr Abdul Kalam, vision for New India. 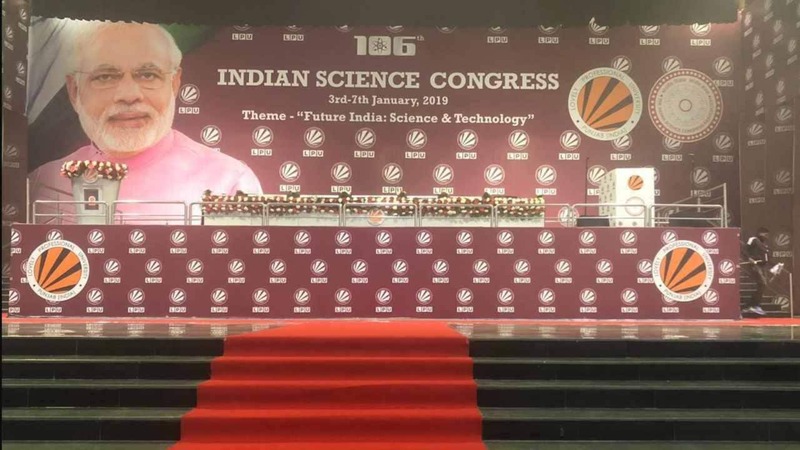 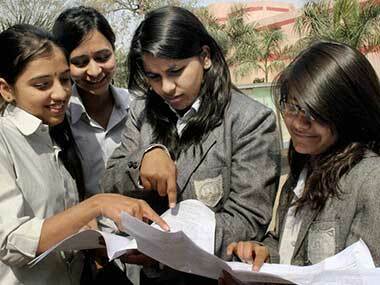 Modi will also address an audience of about 30,000 scientists, researchers and students.